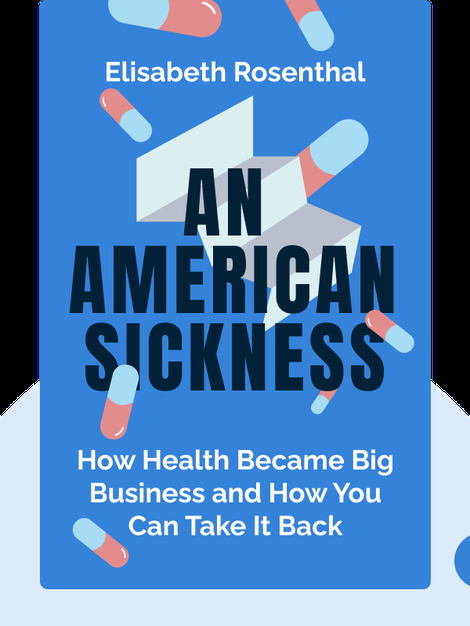 An American Sickness (2017) takes an honest look at the state of the American health-care system and frankly diagnoses its many ailments. When big business started taking over what were once charitable organizations, things began to go truly wrong. 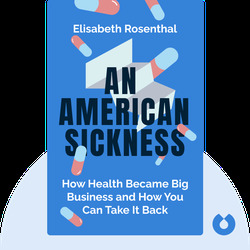 Rosenthal presents valuable information on how to reduce health-care bills and not get taken for a ride by greedy hospitals and over-prescribing doctors. Dr. Elisabeth Rosenthal, after spending many years as a correspondent and reporter for the New York Times, became editor-in-chief of Kaiser Health News, a position she still holds. A graduate of Harvard Medical School, she has invaluable experience as an ER physician and extensive training in internal medicine.